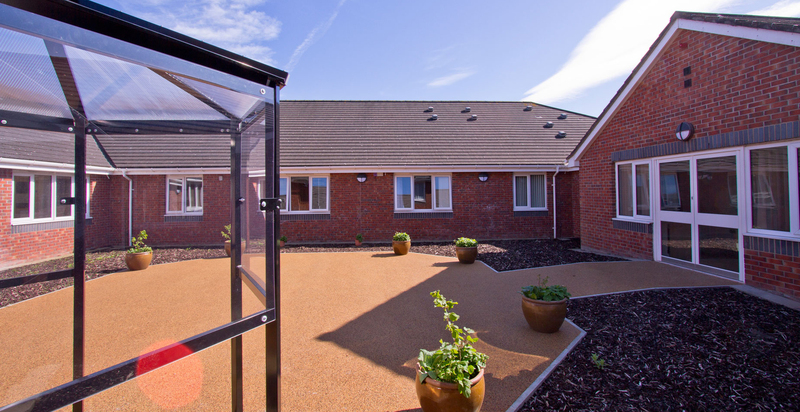 The Moss View facility provides an in-patient mental health rehabilitation service for Lancashire Care NHS Foundation Trust. 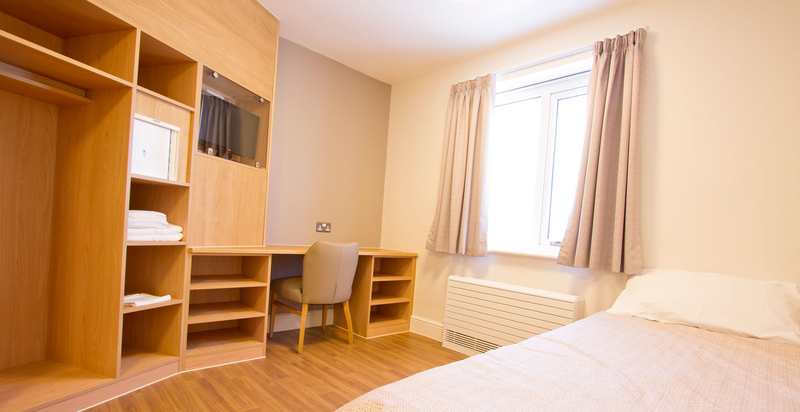 The former care home was substantially remodelled and refurbished to create the state of the art facility containing cluster flats for residents. 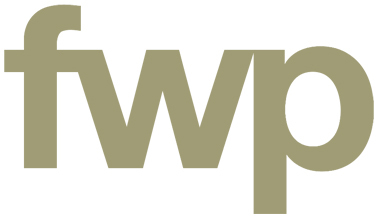 The scheme was delivered successfully during the Spring of 2015 by FWP’s specialist health team. 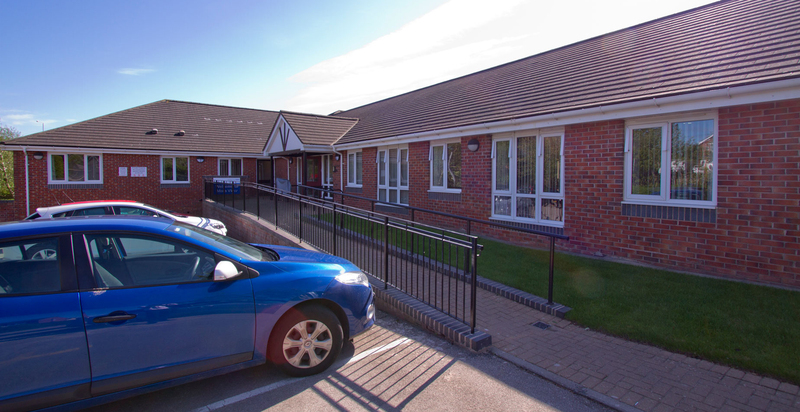 This complex and interesting project has been successfully received by the service users. 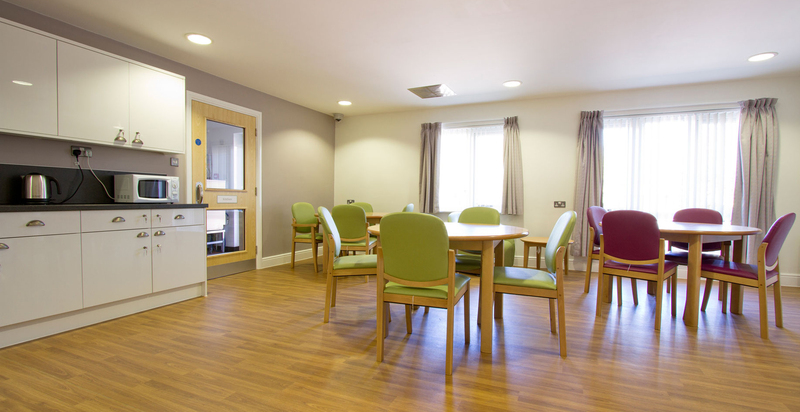 Interiors choices and colour schemes designed by FWP have created a positive and uplifting atmosphere for residents of the building. Client requests during the contract period were handled efficiently by the design team and the project was opened on time and within budget.